At Sutherland SA Produce, we are all about the quality of the fruit in the box. The "Bloom" on the berry, "Consistent Size" in the pack, "Sweetness & Flavour of the Flesh" and the "Crunch" when you bite into the fruit. 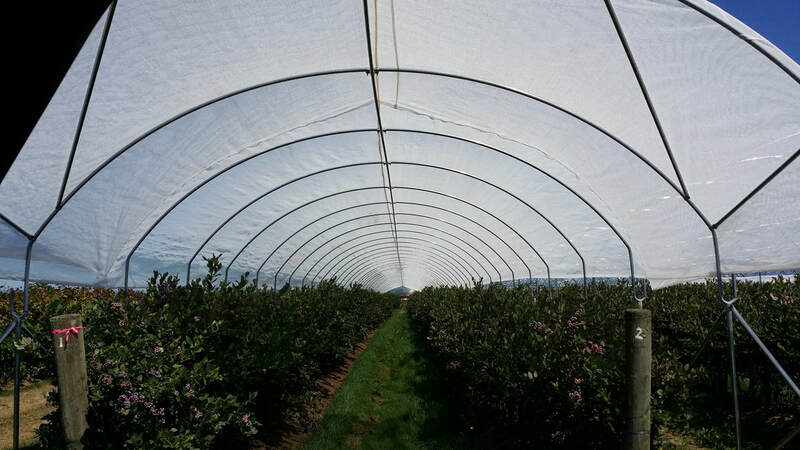 We have more than 30 years Retail, Wholesale & Export experience handling fresh blueberries. We made mistakes learning how to handle blueberries the right way; making us stronger. We deliver consistent quality to our customers and understand...our job doesn't end until the fruit is in your shopper's cart. Yes, we have approved blueberry fields and packing facilities for China and South Korea. Sutherland S.A. Produce was the first Canadian company to export blueberries to Mainland China. This has created fantastic new opportunities as Canadian blueberry growers look to the future. Upgrading packing facilities, better packaging, improving quality standards, planting new varieties to extend the Canadian season. China is a fast-paced lucrative market for export quality blueberries by air and sea. We have exporting fruit to overseas markets for over 20 years, let our expertise take away your worries. Whether it is inspecting fruit on the ground, overseeing picking and packing, or the logistics of getting fruit to your front door. Please contact us for more information on our blueberry programs. The Aurora blueberry is the latest ripening Highbush variety, offering northern growers an opportunity to extend the fresh blueberry season. Aurora crops extremely well, and berry size is approximately 25% larger than Elliott with a slightly darker color. Aurora is often more resistant to cracking and shriveling than Elliott and as a result, it can be allowed to hang longer, developing much better flavor. We recommend Aurora by air, truck and sea. The Cargo blueberry is a new variety that offers large, firm berry size with extraordinary fruit yields. It's a late season, Northern Highbush variety and initial tests show the fruit maintains flavor and firmness throughout cold storage which is good for fresh market. We recommend Cargo by air, truck and sea. 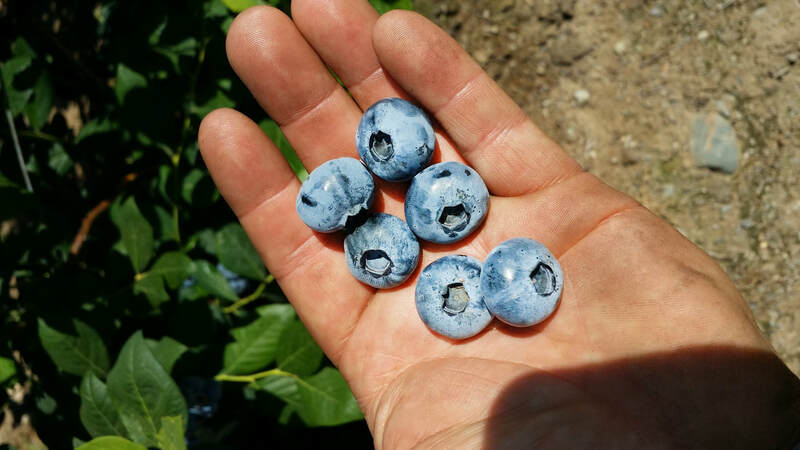 The Chandler blueberry produces sweet, exceptionally large, high quality fruit. Berries are often as large as a quarter. A good variety for our clients that love big fruit. Chandler can be picked regularly over 4-6 weeks. We recommend Chandler by air, truck and sea. The Duke blueberry is the leading early ripening Northern Highbush variety. A favorite among retailers for its sweet flavor, large berry size, and firmness. Duke is known for its high yields of uniform sized, quality fruit. Flavor seems to improve with cold storage. We recommend Duke by air, truck and sea. The Draper Blueberry has become a leading choice for retailers. This very sweet variety ripens early to mid-season, is highly productive as a young plant and has outstanding quality fruit. Draper has exceptionally firm berries and concentrates its ripening. The berries have excellent color, superior shelf life and performs well in controlled atmosphere storage. We recommend Draper by air, truck and sea. The Elliot blueberry at one time. was the go-to late variety growers planted to extend the season. Berries are small to medium, usually with a tart flavor. Not popular with consumers. With so many new, sweet late varieties coming into production, the Elliot has fallen out of favor. We recommend by air, truck and sea. The Last Call blueberry is a new very late season Northern Highbush variety, that ripens in the same window as 'Aurora' and 'Elliott.' This variety produces high yields of large meaty berries with a 'classic' blueberry, slightly aromatic flavor. In blind taste tests this variety was consistently preferred. We recommend Last Call by air, truck and sea. The Legacy blueberry is a very popular variety that produces firm, sweet, aromatic fruit for an extended period in late mid-season. Fruit is medium to large and stores well. We recommend by air, truck and sea. 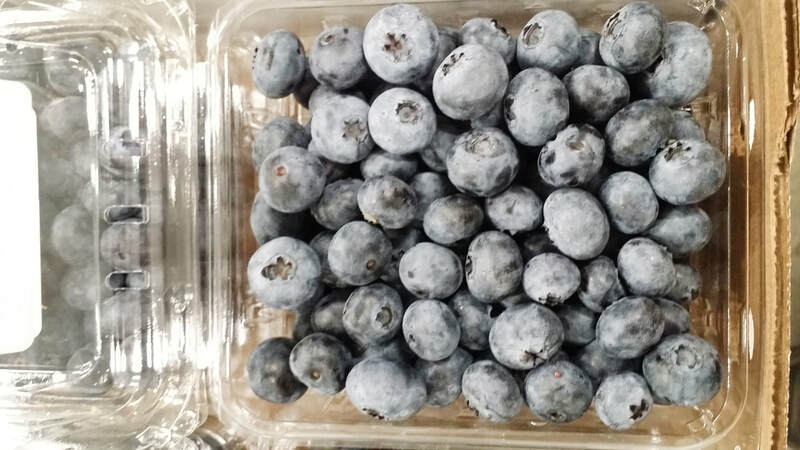 The Liberty blueberry is an excellent variety for outstanding flavor and good shelf life in the mid-late season market. Harvest begins 7-10 days before Elliott, the berries are slightly flat with an attractive sky-blue color. Consistently chosen as a favorite in blind taste tests. We recommend Liberty by air and truck. The Oneal blueberry is an early season variety and has been planted extensively in California, Chile and Argentina. Oneal is considered to be the best flavored Southern Highbush variety. We recommend Oneal by air and truck. The Star blueberry is a very popular early season variety. Good quality, sweet extra large size berries. Short season. We recommend Star by air and truck. More varieties are being introduced and planted every year. Please contact us directly to discuss particular varieties.